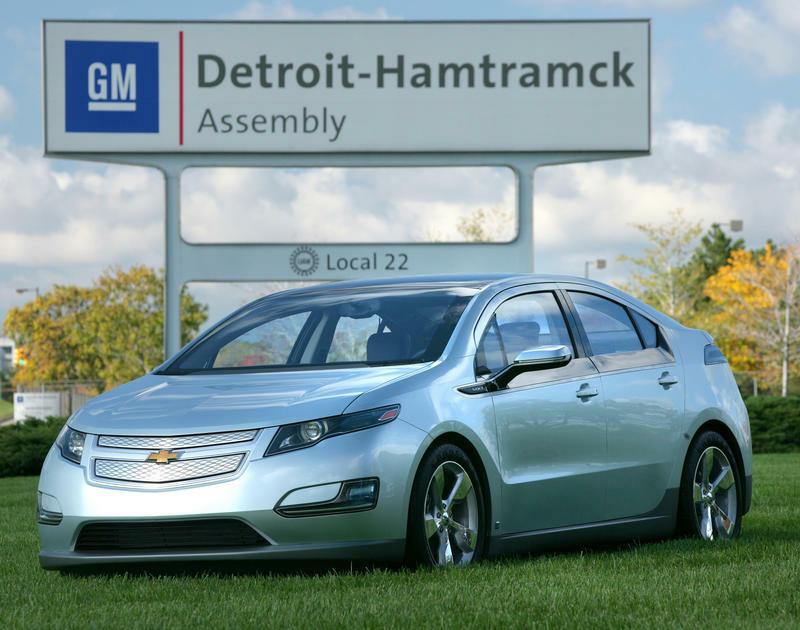 It was recently announced that General Motors will cut the second shift from its Detroit-Hamtramck Assembly plant next March. Nearly 1,200 workers will be affected. This comes on the heels of GM's announcement that five of its U.S. assembly plants -- including Detroit-Hamtramck and Lansing Grand River -- will close down for anywhere from one to three weeks in January. That will temporarily idle over 10,000 workers. 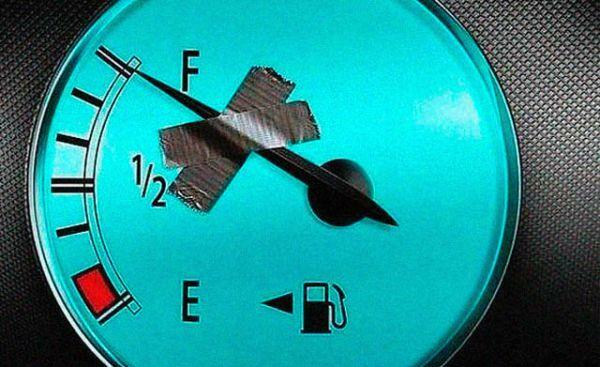 The Center for Automotive Research says the federal government's plan to impose a 54.5 fuel economy standard by 2025 is likely to result in significant job losses, if gasoline prices remain roughly the same as they are today. The standard will require automakers to install increasingly sophisticated and expensive technology in new cars. 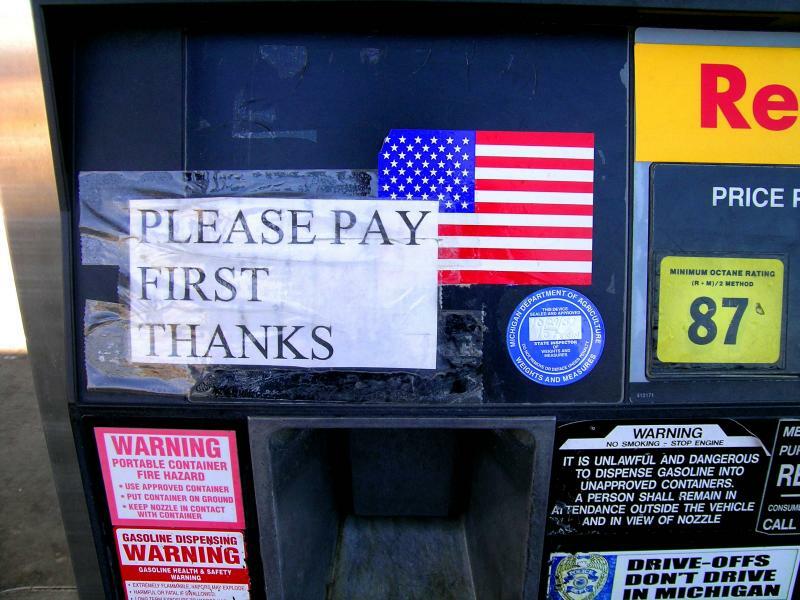 CAR says consumers won't be able to offset that higher cost through lower prices at the pump. Using plants to make plastics is an idea that’s been around for a while. Henry Ford produced an experimental car with a soybean plastic exterior in 1941. 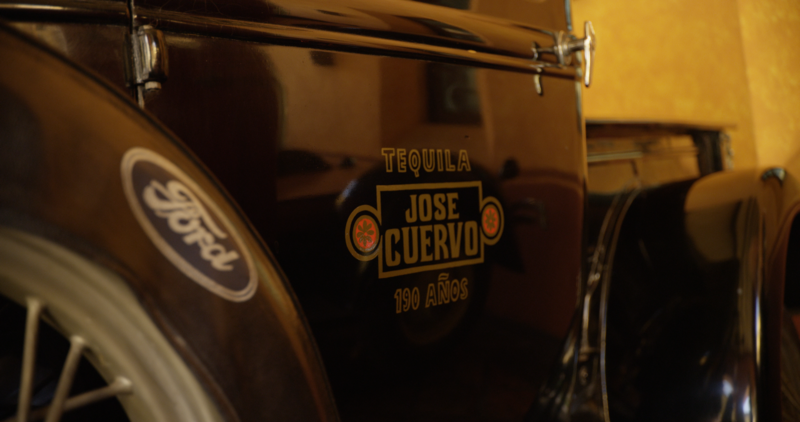 Now, 75 years later, Ford is looking to make car parts out of another plant, a plant that’s best known for being an ingredient in Tequila. 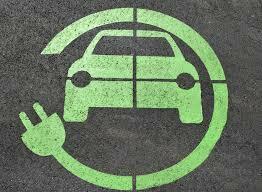 How will lower gas prices affect the hybrid/electric vehicle market? 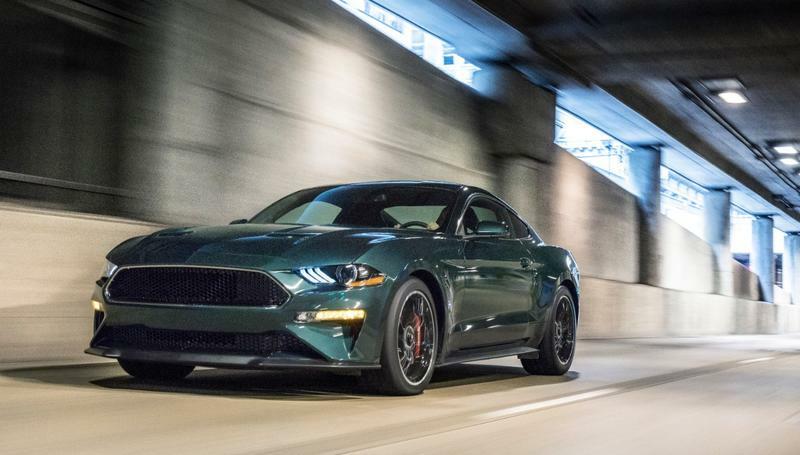 Automakers are showing off everything from supercars to trucks to electrics at the North American International Auto Show this week. Michigan Radio's Tracy Samilton is covering the show in Detroit. She says there are quite a few hybrids and electrics on display including the highly anticipated debut of a hybrid supercar — the Acura NSX - a "three motor sport hybrid." 2014 is nearly over, but we won't know how much ethanol the U.S. EPA will require to be blended into gasoline for 2014, until 2015. The EPA announced last week it will delay issuing the standard. The ethanol industry and refining industry are on opposite sides of the Renewable Fuels Standard debate. The RFS requires increasing amounts of ethanol in gasoline every year, unless there are compelling economic reasons to depart from the practice. 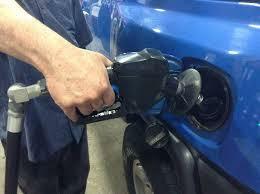 Earlier this year, the EPA indicated it was planning to lower the Renewable Fuels Standard for the first time since 2007 – because it appeared the amount of ethanol in gasoline would have to exceed 10% – and the effect of higher ethanol blends on older engines is unclear. 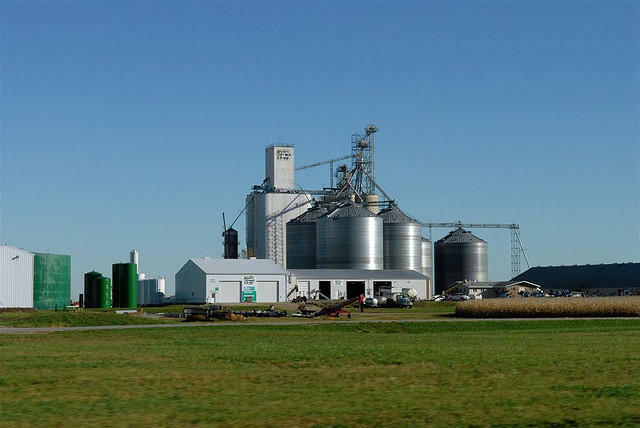 The delay on issuing that standard has generated relief among corn ethanol lobbyists. You think Ford was a little embarrassed last year after having to reduce its mileage claims for the Ford C-Max? Now they have to reduce those claims for six 2013 and 2014 models (claims on the C-Max have to be reduced again). 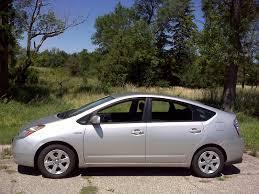 All of Ford's 2013 hybrid and plug-in hybrid vehicles are affected, as well as most 2014 Fiesta models. 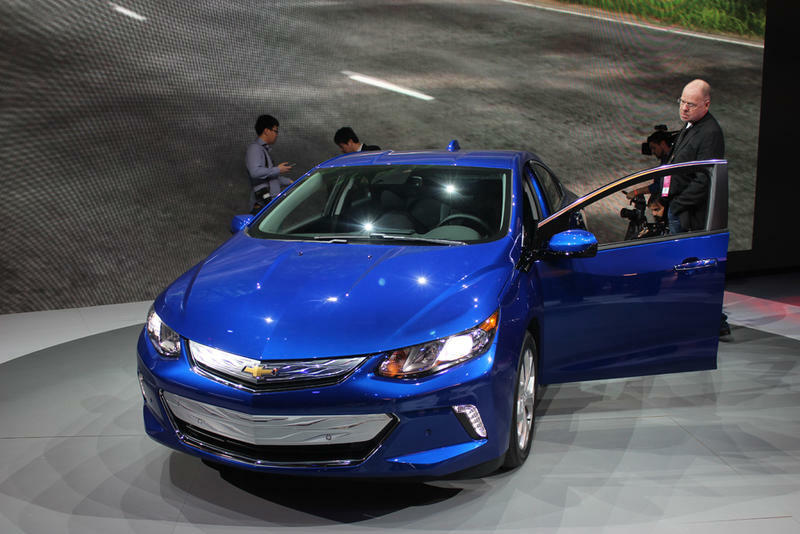 Record high reached for fuel economy in the US; what comes next? There was an encouraging report last month from the University of Michigan's Transportation Research Institute about fuel economy. 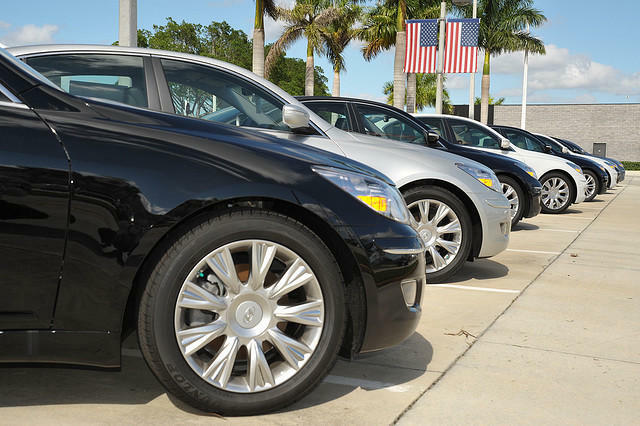 We hit a record high in February in terms of gas mileage for new vehicles sold in the U.S.: 25.2 miles per gallon. 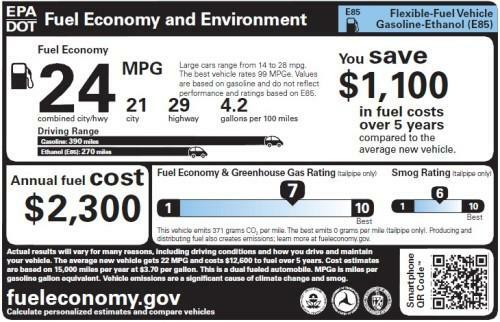 It's the fifth-straight month gas mileage for new vehicles has topped 25 mpg. That got us wondering how we're faring in the quest to squeeze out better mileage from our cars and trucks, and in the quest to create electric, hybrid, natural gas and fuel-cell vehicles and technologies. Charles Griffith is the climate and energy program director at the Ecology Center in Ann Arbor, and he joined us today. What will be fueling your car in the future? 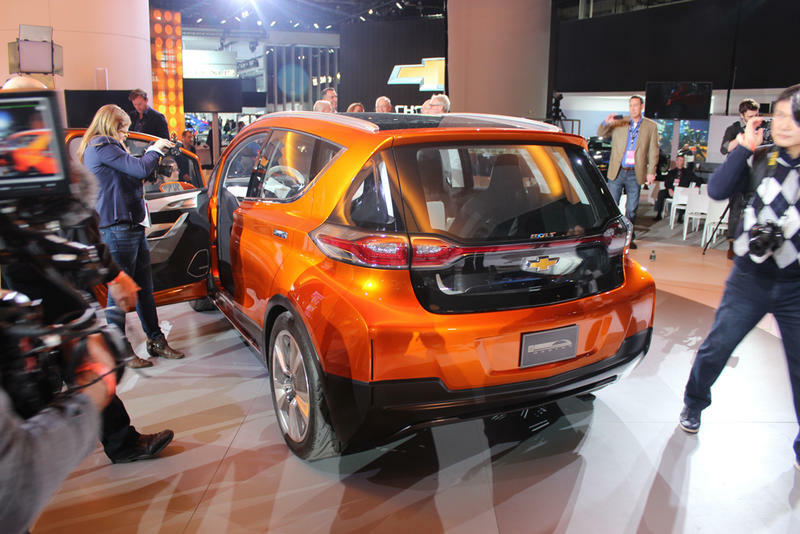 Hydrogen fuel cells, compressed natural gas, all-electric… what kind of cars are we going to be driving in a few years? The LA Auto Show wrapped up… and the next big show is the North American International Auto Show at Cobo Hall in Detroit in January. 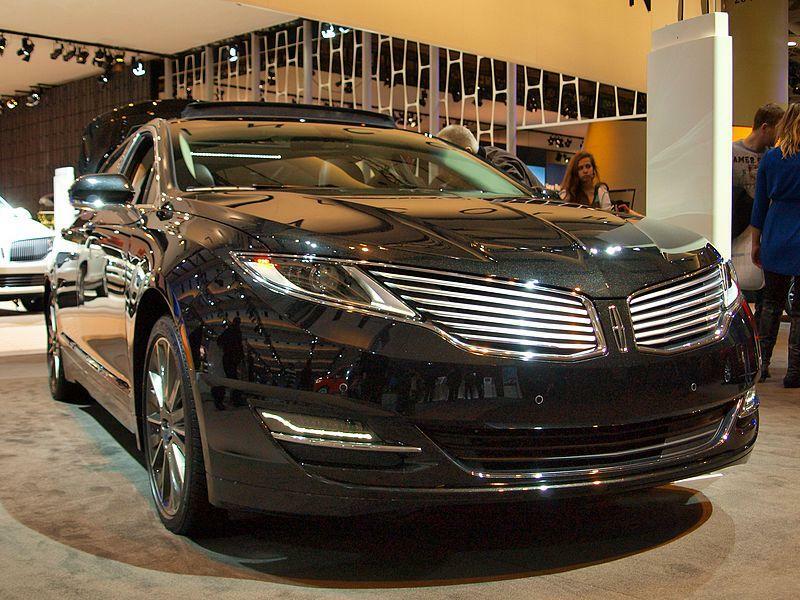 There, of course, is a lot of well-orchestrated hype at these big auto shows. If you’re looking for a clear direction on what we’ll be driving in the future, it’s still a mixed bag. But, new advances are dominated by efficiency improvements in the internal combustion engine.